U.S. Naval Air Station Keflavik (NASKEF) was the host command for all U.S. defense activities in Iceland. As a halfway point between the continental U.S. and Europe, the base was commonly used as a refueling stop for a number of NATO allies. One of the Navy’s responsibilities at the base was providing firefighting and hazardous materials response along the flight line. Among the aircraft that routinely refueled at the base were numerous F-16 fighter jets. Additionally, due to its unusually long flight line, NASA identified NASKEF as an alternative emergency landing site for the Space Shuttle. Both of those vehicles use hydrazine fuel, a rare and extremely corrosive, poisonous and flammable liquid that presents a unique set of hazards to emergency responders. The harsh climate of Iceland created additional challenges. 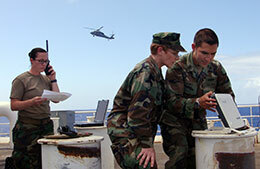 SafetySkills was tasked with developing safety training for defense personnel that covered these unique conditions. While the prevailing National Fire Protection Association (NFPA) 471/472 standards on hazardous materials response are internationally recognized and the training protocols well-established, hydrazine fuel is not part of the curriculum and presented an unusual training challenge for the HAZMAT response team. Hydrazine was first used as a component in rocket fuel mixtures and is commonly found on spacecraft, from the Viking program moon landers in the 1970s to the Mars Curiosity rover in 2012. 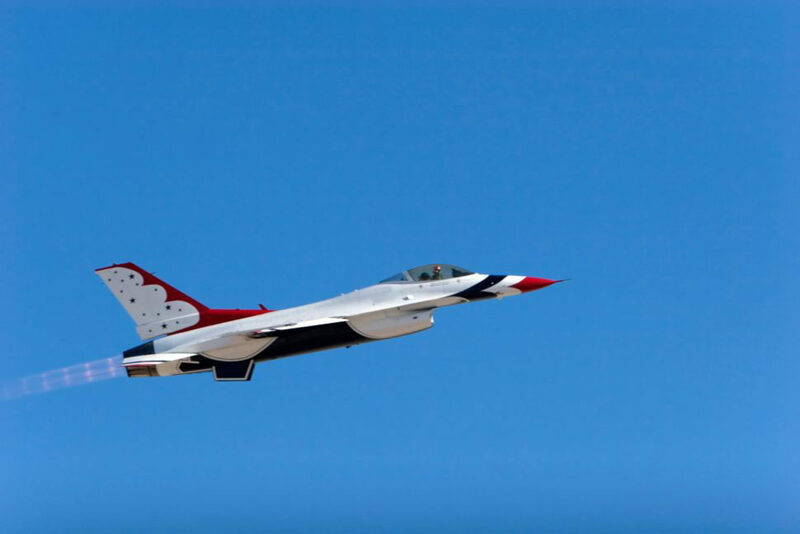 It is rarely used in terrestrial vehicles, but does fuel the emergency power unit on the F-16. 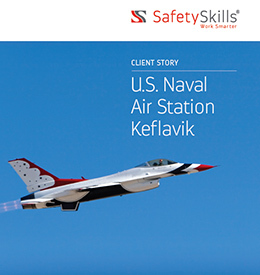 The consultants and instructors at SafetySkills worked closely with Navy officials and representatives of the Keflavik Fire Team to augment the training curriculum and safe operating guidelines to include hydrazine scenarios. The Icelandic climate presented a different set of challenges. Standard HAZMAT response techniques and equipment just don’t work the same in a driving snow storm with 60 mph winds. Cones, tarps and tubs go flying, decontamination solutions freeze, and visibility can drop to zero. A coastal town in southwest Iceland, Keflavik has milder temperatures than might be expected that close to the Arctic Circle, with average daytime highs staying above freezing even in the winter. 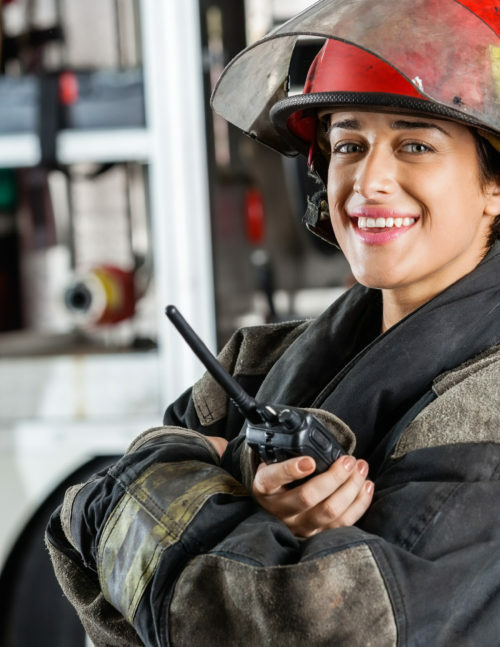 The biggest challenges are the powerful winds that blow off the Atlantic, and heavy year-round precipitation, which can combine to create a chaotic situation for HAZMAT responders. SafetySkills consultants went back to the drawing board, working with Icelandic locals to develop equivalent alternative procedures and equipment that would work in the potentially-harsh winter environment.